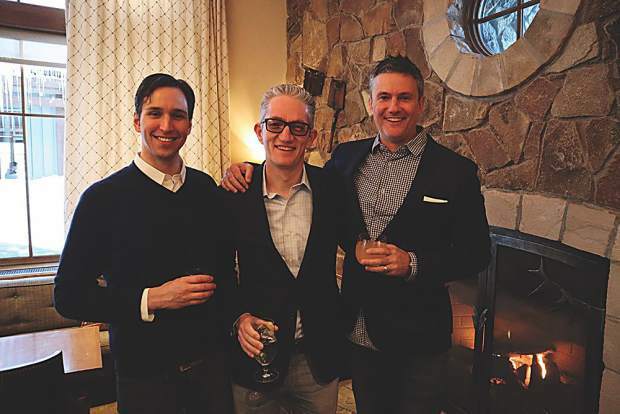 Dan Link with Alan Hill, CEO of JonesTrading, and Janson Simpson. 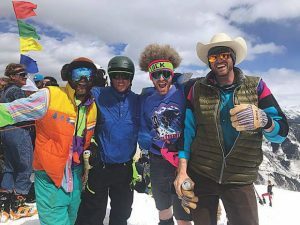 Ryan Bowers, Stuart Lichter, Claire Lichter, Patty Bowers and Ryan Turley. 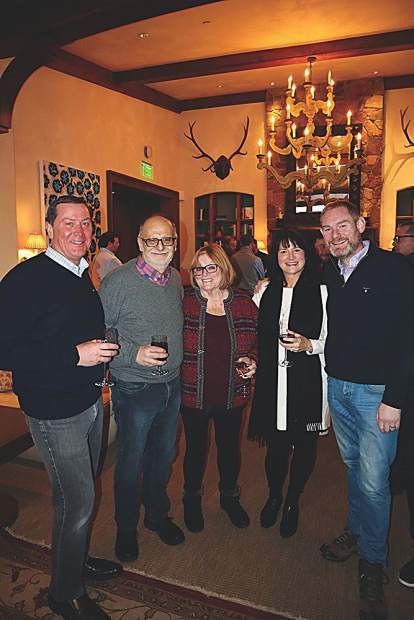 JonesTrading's opening reception at the Aspen Mountain Club. 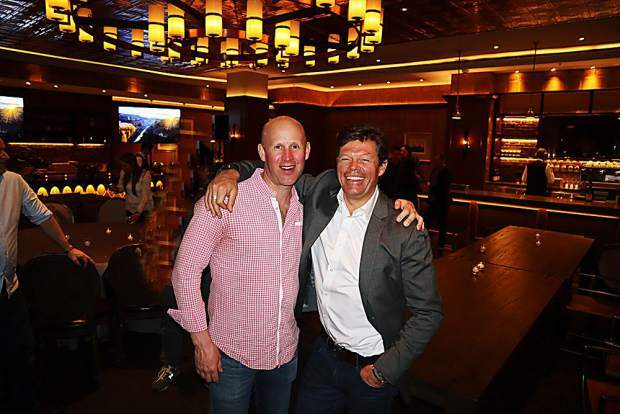 Will Stratton, who helms JonesTrading's Toronto office, with guest speaker Pete McBride at The St. Regis. 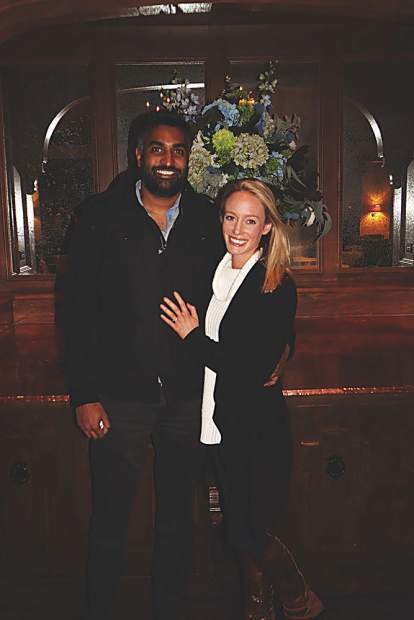 While Rahul and Emily Patel were in town for the JonesTrading weekend, they made things official with a Pitkin County Courthouse wedding on March 15! 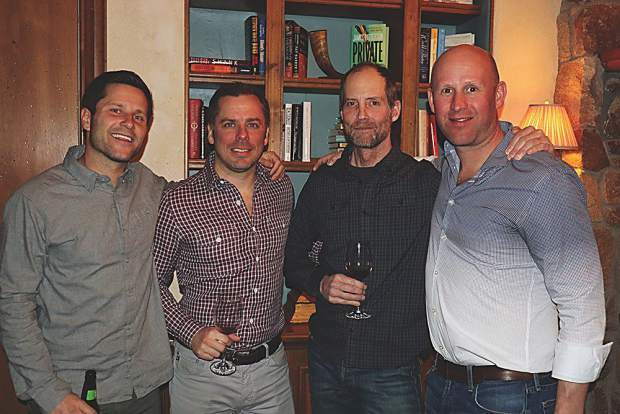 Paul, Dan Gosselin, Dave Lucas and Will Stratton. 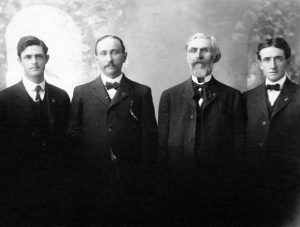 Tanner and Sydney Kirsch, front and center, with friends and colleagues from JonesTrading. 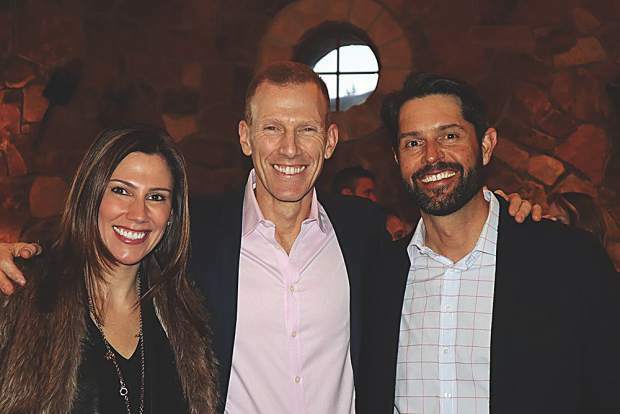 Erica Simpson, guest speaker Jamie Metzl, and Chris Tullar who runs the Aspen office of JonesTrading. 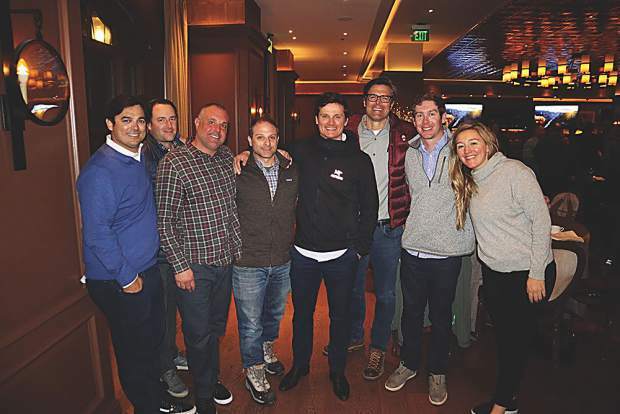 JonesTrading's newest addition to the Aspen office, Tommy Padia, front and center, surrounded by colleagues and friends. 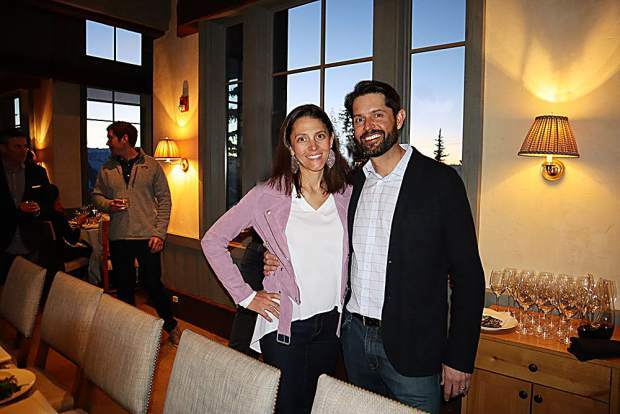 Jesse Bouchard and fiancée Kim Edwards at the Aspen Mountain Club. 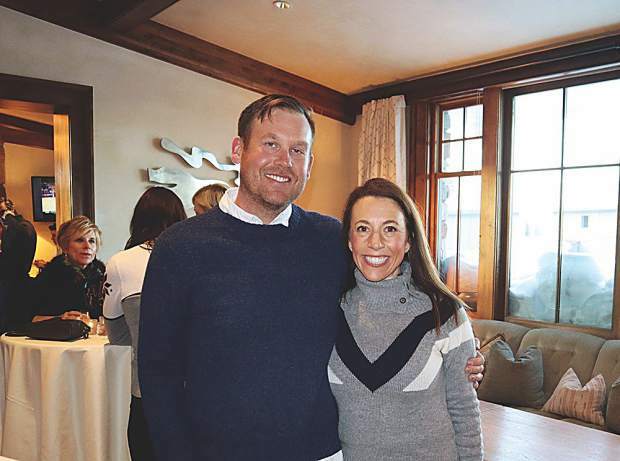 Ed and Amy Nebens at the Aspen Mountain Club. 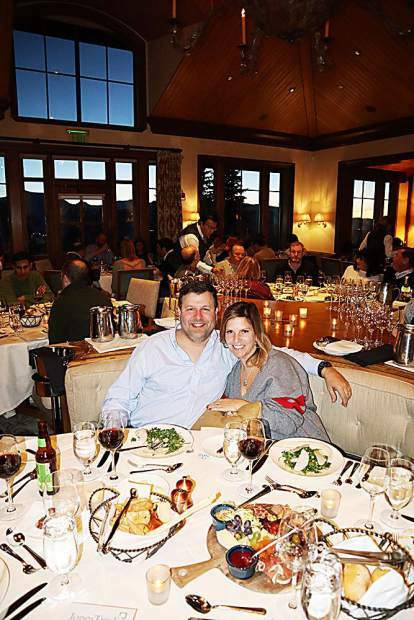 Kristin and Chris Tullar at the Aspen Mountain Club. Since 1975, JonesTrading has been in the business of liquidity and trading blocks for institutional accounts. Owned and run by its traders, they pride themselves on having one of the lowest turnover rates in the securities industry. 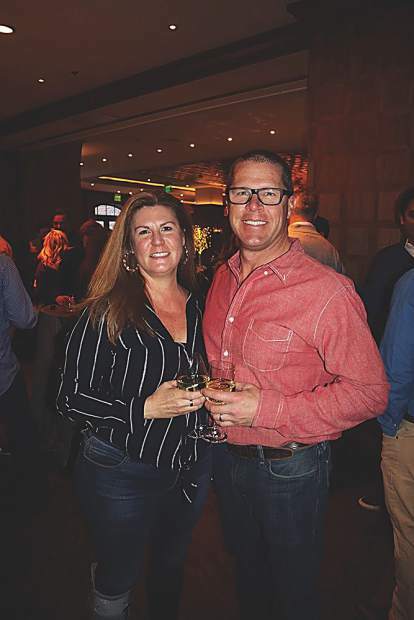 Since 2009, they’ve gathered in Aspen for a Global Symposium, bringing colleagues, clients, spouses and friends together. Not surprisingly, this annual event also has a low turnover with much anticipation to attend. 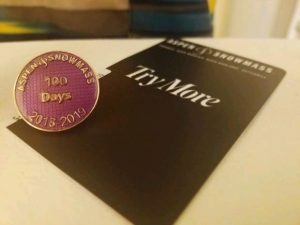 The 10th annual Symposium from March 14 to 16 included dinners and discussions (plus plenty of time for skiing). 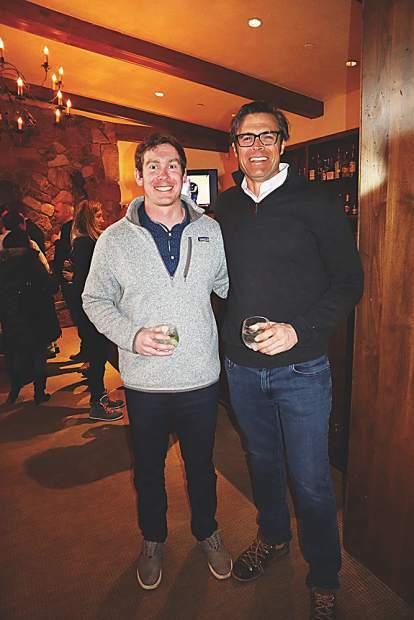 The weekend kicked off Thursday with a welcome reception at The Aspen Cottage. 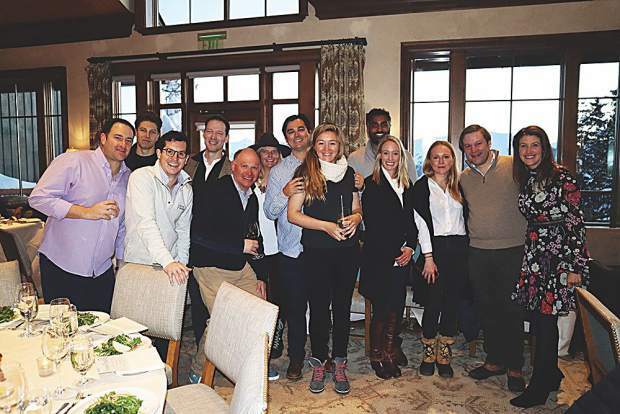 On Friday, the group boarded the gondola for an evening at the Aspen Mountain Club with guest speaker Jamie Metzl, an American technology futurist, geopolitical expert and writer. 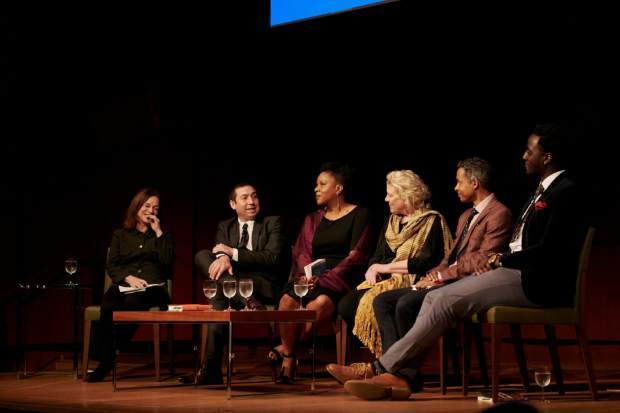 Saturday night’s closing dinner at The St. Regis featured a keynote from filmmaker/photographer Pete McBride speaking about his latest project, “Into The Canyon.” Each year, the venues and guest presenters may change though the choice of Aspen as the host destination and the lasting impact of each speech upon participants remain a constant. JonesTrading’s offices are located throughout North America, Canada and the U.K, including one locally at Aspen Highlands.